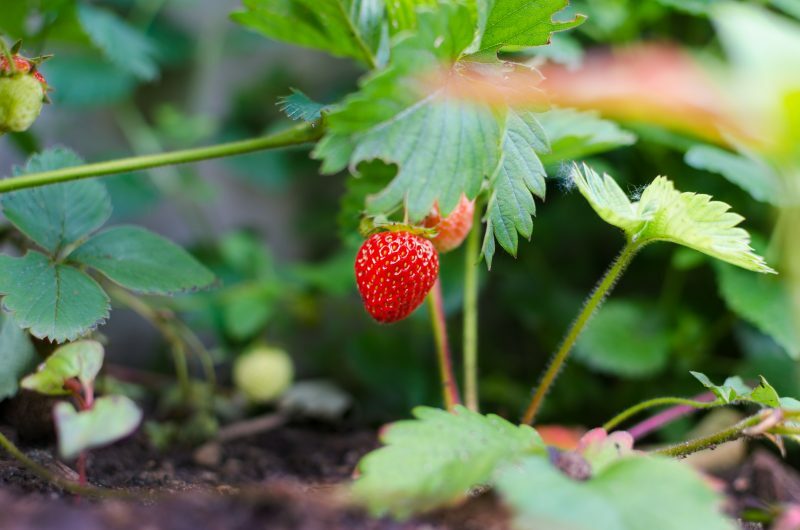 When it comes to gardening, one of the best things to try out is edible gardening. Not only do you get all the benefits of normal gardening, such as having a fun activity to do, as well as getting yourself out in the fresh air. But you also get the added bonus of having something delicious and fresh at the end of the day too. The only thing that puts people off edible gardening, is how to do it. So, with this in mind, we have put together the ultimate guide to edible gardening. This is ideal for those who are new to the idea. One of the first things that you need to think about when you are trying out edible gardening, is having the right equipment. This can be basic, such as a spade, a trowel, watering cans and of course growing bags. However, there are also some other things that you might not realise you need. One of these are fruit cages. Fruit cages are ideal are if you are planning on growing fruit. They protect it from birds and insects but also from the type of weather that might have an impact on how well they grow. Another important decision to make is where you are going to have your edible garden. One of the most important things you need to make sure, is that it is on level ground. You will also need to make sure that it is going to be able to receive a good amount of sun, and not be too far away from your water point. The amount of space and location of your edible garden will really depend on the size of your garden. It will also affect how many different types of vegetables that you want to grow. However, it is a good idea to try to start small, before adding in other veggies and fruits as you feel more confident about your abilities. One of the easiest mistakes to make when sorting out your edible garden is picking foods that you are not going to eat. This will just lead to food waste. Instead, it makes sense to choose vegetables and fruits that your entire family are going to want to eat, as this will make sure that you don’t waste your time growing things that are then going to be thrown out. You also need to consider what is likely to grow best in the climate that you have. Also consider which vegetables and fruits are going to be easy to grow. 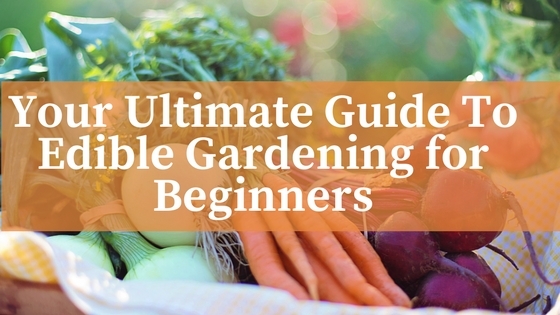 Particularly if you are new to gardening. Once you have the basics in place, then it is time to get planting and creating your very own edible garden. The thing to remember with planting is that the ground needs to be just right. whilst it can be tempting to go straight away, you should never plant in a hurry. if the ground is too cold the seeds will just sit in the ground, before they rot away. You need to make sure that the soil is nice and warm. This will cause the inside of the seed to swell and break open allowing the embryo to sprout and grow. That said, there are some vegetables that can be planted in colder soil. Peas are a good example of this. They can be planted as soon as you can work with the soil. Much like plenty of plants in the garden, when it comes to vegetables and fruits, you need to make sure that you don’t over water them. This can be almost impossible to correct and lead to plants that are not edible or that even grow. It is a good idea to try to water your plants in the morning. By doing this you can prevent fungus and mildew from growing. This is because it allows the leaves to dry off during the sunshine hours. If you do need to water in the evening, then you should only use a minimal amount and avoid soaking the leaves of the plants as best you can. One final point to remember is that you are going to need to fertilize your garden. Fertilizer is a source of food for your plants and for the soil that they grow in. Without fertilizer the chances of them growing them are really slim. Fertilizer comes in a variety of forms. Find one that you prefer to use and in no time at all you will have a beautiful garden. One that you can not only enjoy looking at, but that you can enjoy eating too.